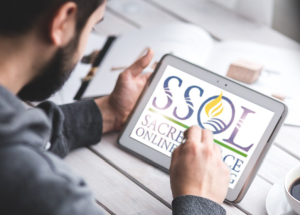 In this on-demand webinar you will learn how you can reclaim confession as a progressive Christian practice, talk about the ‘vulnerability revolution’ in secular culture and how our churches can benefit and grow from walking more authentically together, while going through a step-by-step practical approach for experimenting with testimony in your community this Lent, or at any time of year. 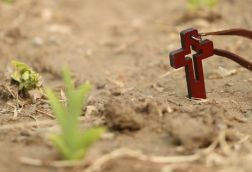 For “doers” in our congregations, it is often difficult to connect the sometimes individualized season of Lent with the communal struggle for justice and social transformation. In this on-demand webinar you will join Rev. Dr. Lindsay Andreolli-Comstock, Executive Director of the Beatitudes Society, to explore the connections between Lent and social justice. Come discover best practices for engaging new movements with authenticity and challenging the powers that be in your community. Though, contrary to popular belief, conflict is not bad. Rather it is essential and even holds a tremendous opportunity for personal and congregational growth when handled well. This on-demand course will walk you through how to handle conflict in healthy, balanced ways that open doors for community transformation. Readings and media will be posted on the course classroom website. 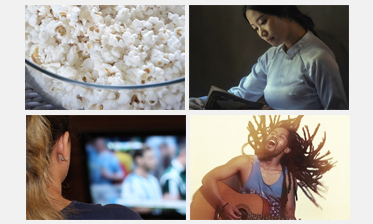 This course is designed as an on demand course so you can access it immediately then move through the material at the pace and time that works best for you. There are two optional levels (20 minutes or 60 minutes) of coaching for those who desire individualized attention in dealing with the conflict in their setting. A coach will work with you to understand the root of the conflict and strategies for addressing it within your context. The Rev. Dr Claire Bamberg has served UCC and UUA churches as a redevelopment, transitional, interim and settled minister in several states. Claire is also a licensed mental health practitioner and certified mediator, and has founded and run two pastoral counseling centers. She currently serves in her ninth year as settled minister in Plainville, Connecticut. An expert in human development and systems theory, she is passionate about empowering individuals and systems to discover and claim their best “selves.” She brings that passion to bear in her role with CPR as the Director of Coaching. Claire holds her M.Div from Harvard Divinity School and her Doctorate in Ministry from CTS (IN). 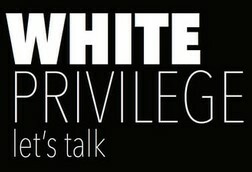 The United Church of Christ has released their curriculum, “White Privilege: Let’s talk. 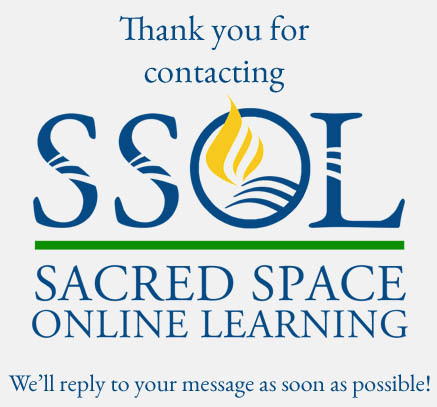 A Resource for Transformational Dialogue” and The Center for Progressive Renewal has provided an invitation that allows you to work through the curriculum through their online learning platform. 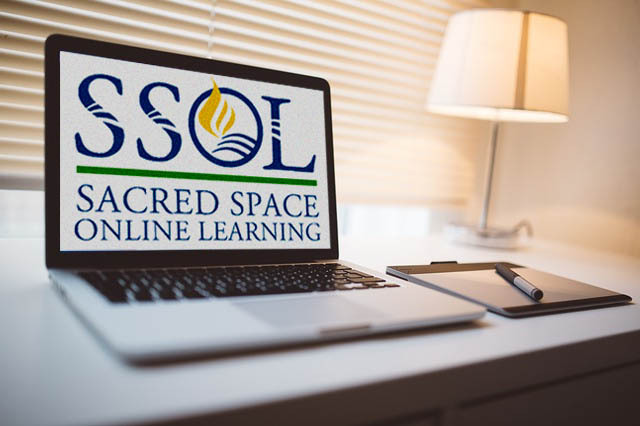 They’ve developed an online course that includes an online discussion board and access to their webinar series from June 2016. This series featured the authors of the curriculum, John Dorhauer, Traci Blackmon, DaVita McAllister, Stephen G. Ray, Jr. and John Paddock in conversation with CPR Founder and Director, Cameron Trimble.